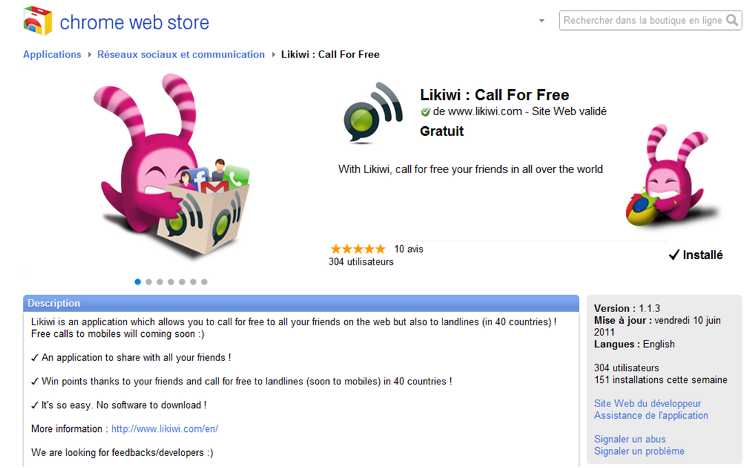 Call for free with Likiwi ! 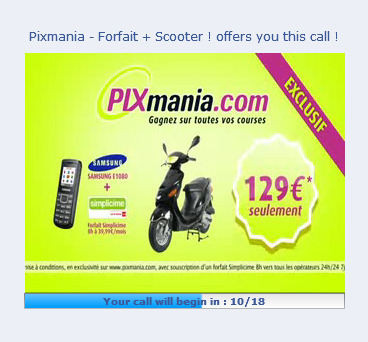 Call your friends It's free ! 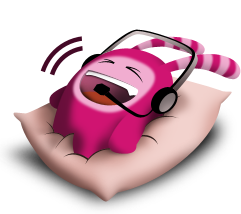 How to call for free with Likiwi ! An app to share ! 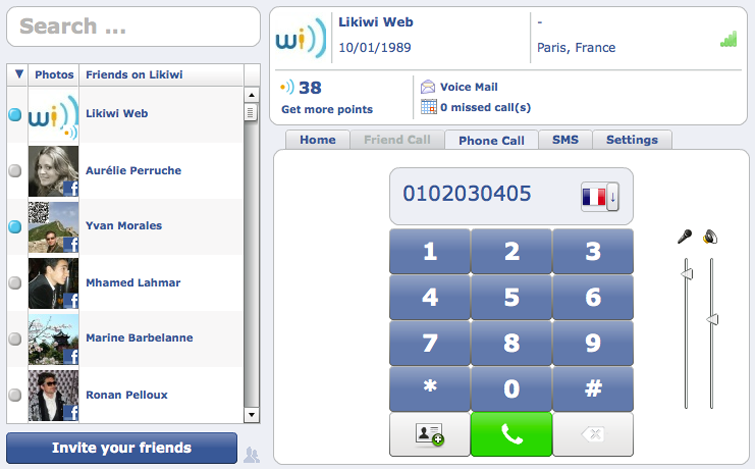 Invite all your Facebook/Gmail friends on Likiwi and call them for free. 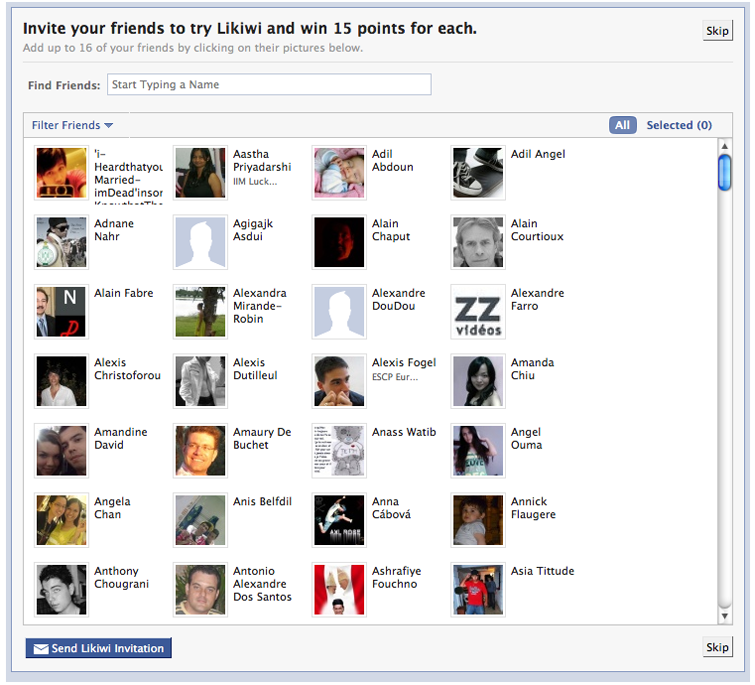 Win points thanks to your friends ! 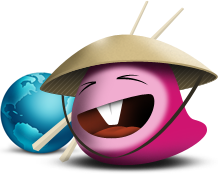 Use your Likiwi points to call for free landlines and mobiles in 40 countries. Connect anywhere, Call Everywhere ! 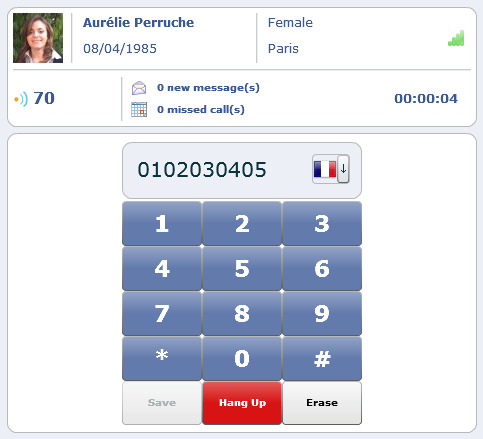 Call for free everywhere in the world with your laptop. 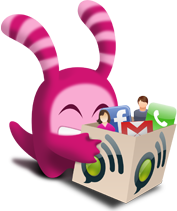 No downloads, no account creation and no need to add your friends because everything is done by Likiwi.